Packers and Movers in Hoshiarpur – Care home relocation is the best relocation company in India with more than 10 years of experience in relative fields. we have our branch office in Hoshiarpur Punjab. Our head office is in Chandigarh. We are Registered packers company and have experienced staff to relocate you. we have strong network all over India. we work domestic as well as international relocation. 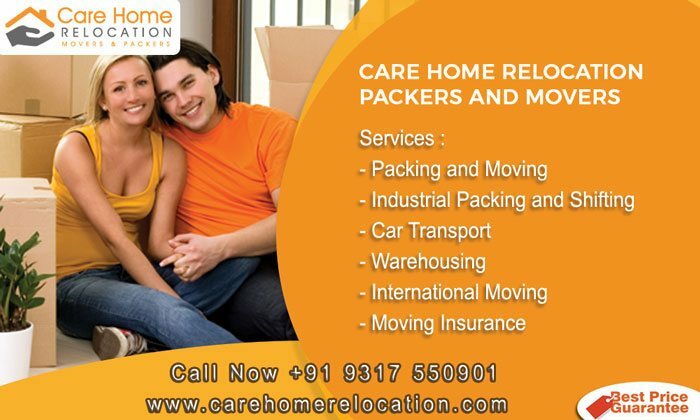 Care Home Relocation offer car transportation services in various cities within India. We have well-experienced and friendly staff to commence your shipment with immense care. We use different type of containers and trailers for transporting your dream car that are specially designed for safe moving of cars from one to another place. The loading and unloading of goods are deal with utmost care & safety, thus, demanding a lot of expertise. Our skilled professionals do the entire loading and unloading activities very professionally while shifting household goods, electronic and other luxurious goods, manufacturing or corporate stuffs. A team of supervisors always keep a keen eye on the entire process. It is our prime duty to ensure that all the transported goods and items reaches its destination on a door-to-door basis . The post delivery task gets without interruption 100% attention, during the unpacking and rearranging process.